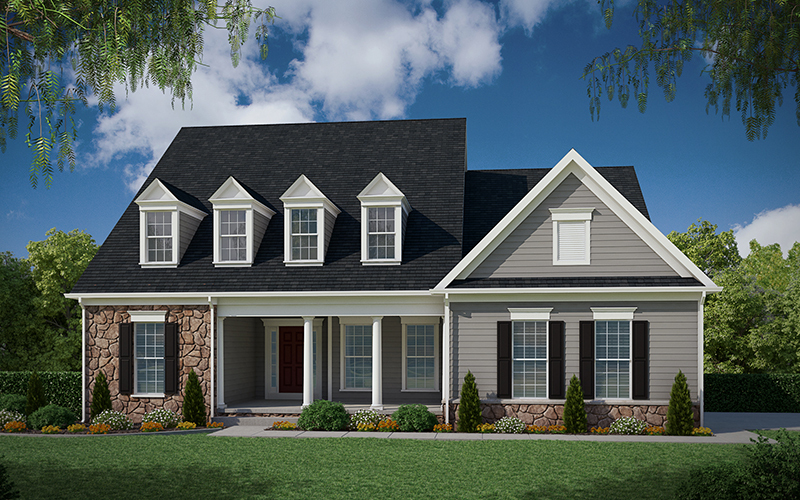 The Estates of Chancellorsville is a private community of new custom homes in Fredericksburg, VA nestled between our State capitol, Richmond,and Washington D.C. 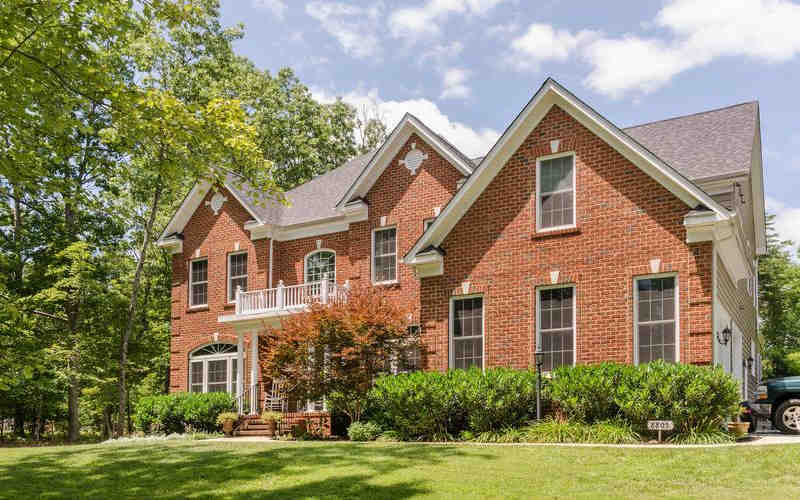 Mineral Springs Plantation is a waterfront community of luxury custom homes in Fredericksburg, VA. Located in the wooded and historic area known as Chancellorsville. Fitzhugh’s Bluff GRAND OPENING!!! 3-acre heavily wooded lots.Spectacular homesites with no HOA. Choose any of our standard plans or we can schedule a meeting with our architect to design a unique custom home that we’ll build at an affordable price. Build on any of our wooded or waterfront lots or we’ll build on your lot. For a truly unique home built to suit your needs, schedule a design consultation today! We develop, build, and even live in our own unique community locations. American Heritage Homes® has been a family-owned developer and new luxury custom homes builder in Fredericksburg since 1947. We develop, build, and even live in our own unique community locations. We see our homeowners at church, book clubs, school, the grocery store, the dry cleaners, and just about everywhere else. When we build a new home, we know that’s going to be the home of our future neighbor. For this reason, we take a personal approach to building your new home, customizing our plans for your specific needs, helping you choose the most aesthetic layout for your home site, and working to preserve the surrounding natural environment. Quality of life is a consideration in everything we do—both for you and for ourselves as members of the community. We think long term. Every new phase we develop, every new home we design has to be desirable for us to live with as well as our clients. We will always build in close proximity to terrific schools, shopping, and entertainment without sacrificing the serenity of your home’s environment. Additionally, we offer remodeling services to our homeowners for updates big and small, ensuring that your home maintains its architectural integrity. 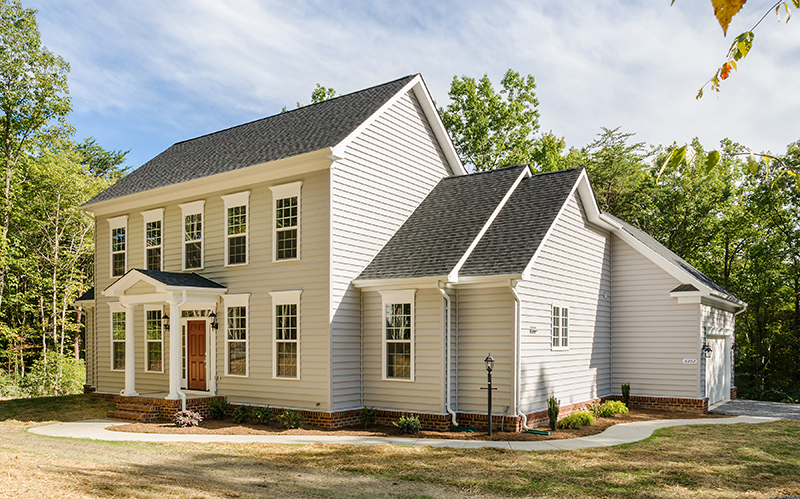 Our new home communities are unique in that we consciously build classic architectural designs that hold their value above the average new home community. We serve our homeowners by offering peace and quiet in serene locations. No one has to live across the street from a crowded community pool or golf course. Our residents don’t pay high dues to an HOA. Your home is your castle. We understand that you want to come home and enjoy the outdoors and calm serenity of being in a place you love. We do, too.